With the market moving as quickly as it is, it's important to be prepared when considering buying a condo. Taking the time to research the community you are considering can help keep the process moving along and not create delays. 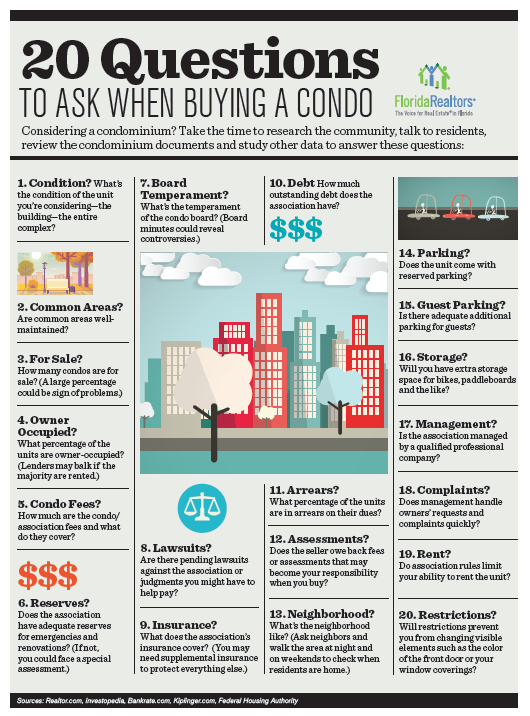 Need more information on your next condominium purchase in Ponte Vedra Beach, the surrounding beaches, Nocatee and Jacksonville?